Today, the Breeders announce details of their long-awaited fifth album. Entitled All Nerve, and featuring recent single ‘Wait in the Car’, the group’s first record in a decade will be released on 2nd March 2018. All Nerve’s title track is now available to hear below. All Nerve reunites band members Kim and Kelley Deal, Josephine Wiggs and Jim Macpherson – the classic line-up behind the Breeders’ iconic and platinum-selling record, Last Splash. 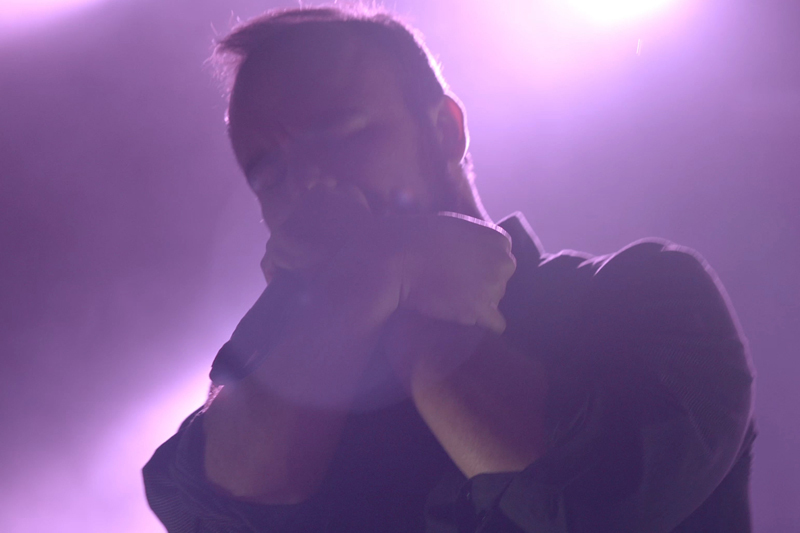 The quartet returned to the stage in 2013 to celebrate the album’s 20th anniversary and have been quietly working on new material since then. Recording took place at Candyland, Dayton, Kentucky with Mike Montgomery; Electrical Audio, Chicago, with Steve Albini and Greg Norman; and with Tom Rastikis at Fernwood Studios, Dayton, Ohio. 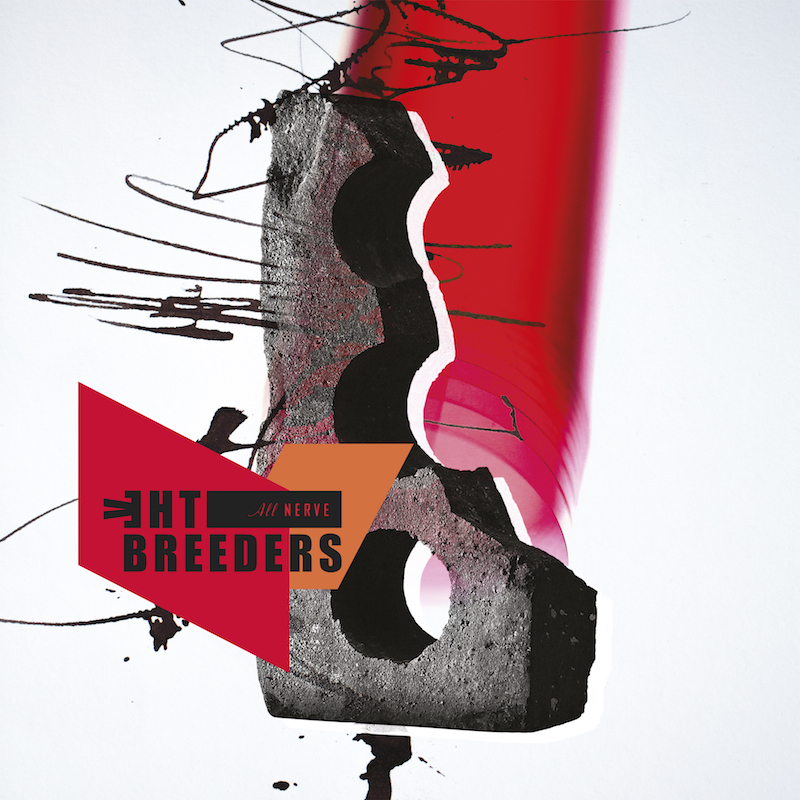 Artwork was conceived by Chris Bigg, who has worked with the Breeders since their first album Pod. To coincide with All Nerve and following a successful club tour late last year, the Breeders will tour North America and Europe throughout the Spring and Summer. Tickets go on sale this Friday. Visit thebreedersmusic.com for further details, and find all dates and ticket links below.